What if you could work with a professional who took a completely different approach to money management? 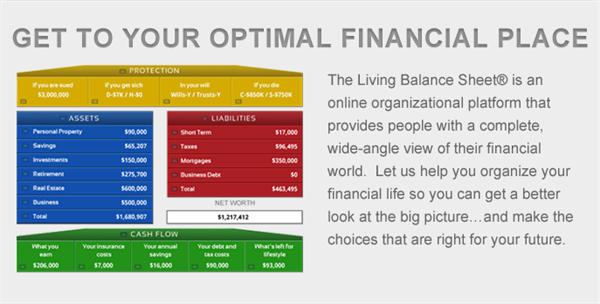 Who used revolutionary web technology to help you with budgeting, protecting what’s important, and achieving financial balance? What would that mean to you, your family, your business? Debt vs. Savings—Which Comes First? Securities products and advisory services offered through Park Avenue Securities LLC (PAS), member FINRA,SIPC. OSJ: 300 BROADACRES DRIVE SUITE 175, BLOOMFIELD, NJ 07003, ph# 973-244-4420. PAS is an indirect, wholly-owned subsidiary of The Guardian Life Insurance Company of America® (Guardian), New York, NY. The Preferred Client Group is not an affiliate or subsidiary of PAS or Guardian.